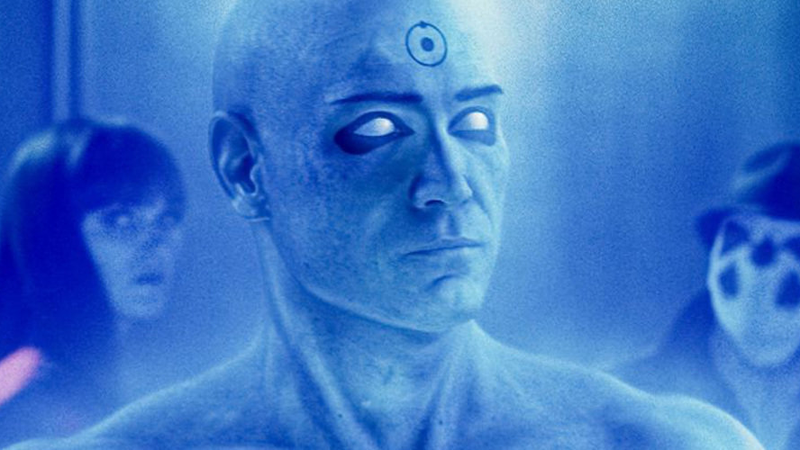 Dr. Manhattan, the American god. What happens when multiverses collide? Well, they have to try to kill each other, naturally. In this trailer by creator Alex Luthor, the Watchmen universe and the DCEU collide and break into pieces, all leading up to an ultimate showdown between Superman and Doctor Manhattan, god against god, with the entire multiverse at stake. It’s a pretty polished work, and shows how fun and goofy a good fan trailer can be. Stories are made in editing, and good editing can tell a story that no full movie can do justice to. And I like that we don’t live in a world that has made this movie, but I have to say I enjoy imagining one ridiculous enough to do it.